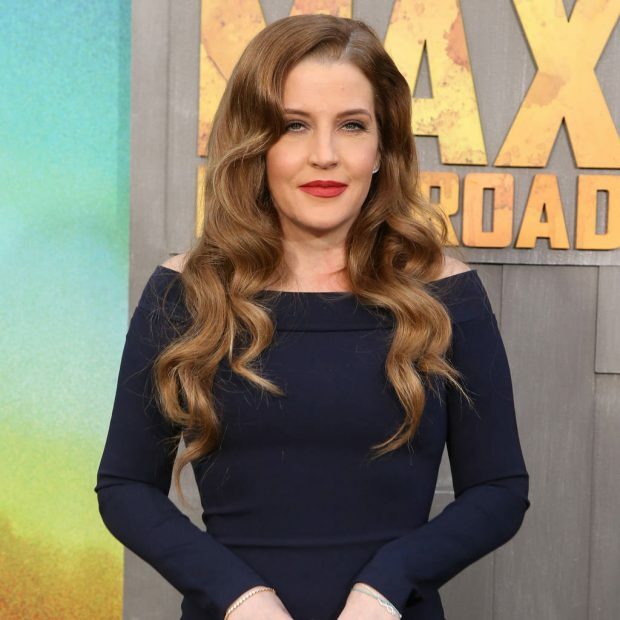 Lisa Marie Presley is "proud" of the way she's overcome her battle with addiction, because even her therapist insists it's a "miracle" she is still alive. The daughter of rock legend Elvis Presley was widely reported to have checked into a Los Angeles rehabilitation facility to tackle a prescription pill problem in August, 2016, weeks after splitting from her husband Michael Lockwood, the father of her nine-year-old twin daughters, Harper and Finley. Earlier this year, court papers relating to the estranged couple's bitter divorce revealed Lisa had confessed to struggling with "painkillers and opioids" during the last three years of her marriage, admitting her cocaine use had gotten out of hand, while she also endured up to five stints in various treatment centers. Now sober, the 50-year-old singer has come clean about her substance abuse hell, insisting that while she had previously used drugs and alcohol in excess, it only really became a problem for her in 2013, as her relationship with Lockwood began to crumble. "I've come a long way. I was not happy," Lisa told breakfast show Today. "The struggle in addiction for me started at 45 years old. It wasn't like it was happening all my life," she continued. "I am proud (of myself), I've come a long way…"
The star explains even her counselor couldn't believe how deeply she had fallen into addiction: "My therapist, she's like, 'You're a miracle… I don't know how you're still alive.'" Lisa managed to pull herself out of the rut she found herself in, thanks to the love of her four children and her passion for music, and now she is trying to pay it forward to others in need. "I'm not perfect, my father wasn't perfect; no one's perfect," she said. "It's what you do with it after you learn (your life lesson) and then you try to help others with it."